Yulia Murzaeva began her career as a journalist in one of the social and cultural publications. After that, she continued to develop in the advertising industry: she managed major Russian and international commercial projects, supervised cooperation with the public sector in organizing business conferences and training forums for young entrepreneurs and top management of companies. Among her most global projects is preparation of a business conference with participation of the head of state, foreign delegations and international stars of show business. 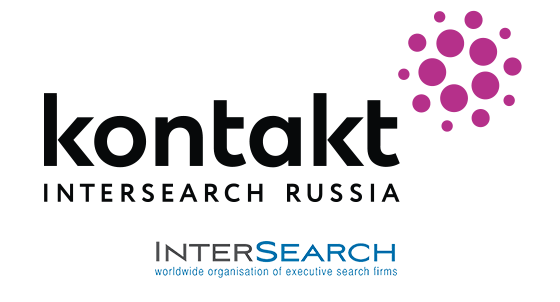 At Kontakt InterSearch Russia, she is responsible for the block of internal events and the participation of employees in external events.